When women come together, work together and speak out, positive things happen. This was the case when women abolitionists fought to end slavery, when suffragettes fought for women’s right to vote – and it was the case at the Michigan Women’s Summit last weekend, when women from around the state came together and discussed, among other things, the potential devastating effects of the so-called “Michigan Civil Rights Initiative.” The initiative, a ballot proposal sponsored by a man who doesn’t even live in Michigan, would ban affirmative action for universities and state and local governments. Of course, backers of the initiative say that it is just about ending “special rights” for women and minorities. Just like Proposal 2’s backers said that their anti-family initiative was about banning “special rights” for gays. And – surprise, surprise! – many of the same fine people who brought us Proposal 2 are also in favor of this measure, proving the adage about birds of a feather. Despite the oppression, the cynicism, and the outright lies of those who oppose equal rights for all people, however, brave women continue to work for those rights. In this issue we feature Paula Ettelbrick, the executive director of the International Gay and Lesbian Human Rights Institute, who will be in Detroit on March 24. 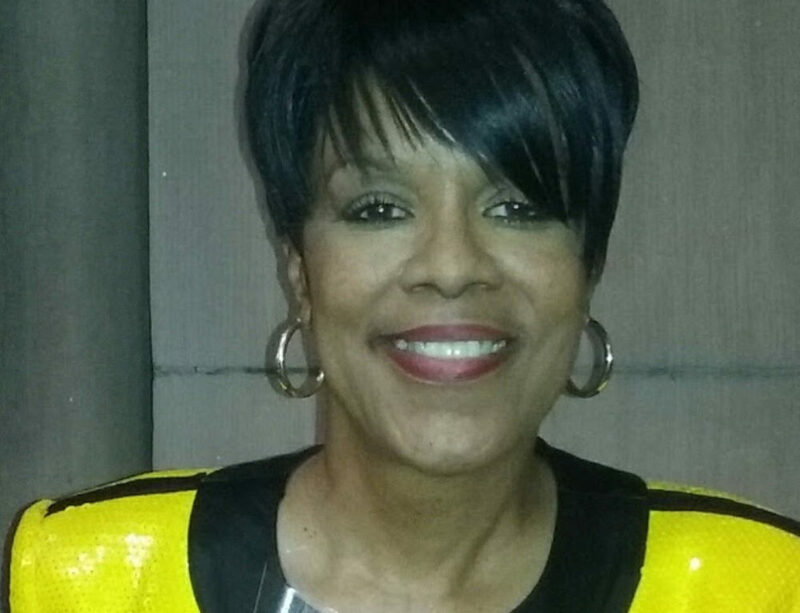 We also feature a story about Dorothy Jones, the one African-American female member of the Michigan State Board of Canvassers, who was bounced from her job this week for refusing to bow to the Republican Party line. And we bring you the second part of our feature about women who have inspired women in our community. Because, if women’s history teaches us anything, it is that while the fight for equal rights may be a long and bitter process, ultimately it is a successful one. The battle for the rights of all oppressed people will become easier when all oppressed people – women, racial and ethnic minorities, and LGBTs – fight together for what really is our common cause. Gay rights advocates can no more afford to ignore the struggles of all women, or of all ethnic and racial minorities, than we can our own. Right now, the forces of intolerance are fighting, and fighting hard against women’s rights, minority rights and against our rights as LGBTs. They have lies, politicians, and money on their side. We have the power of truth, the power of history – and the power of women, minorities, and LGBTs coming together, working together, and speaking out. As Gandhi said, “First they ignore you. Then they laugh at you. Then they fight you. Then you win.” Right now they may be fighting us – but that makes us even closer to winning.